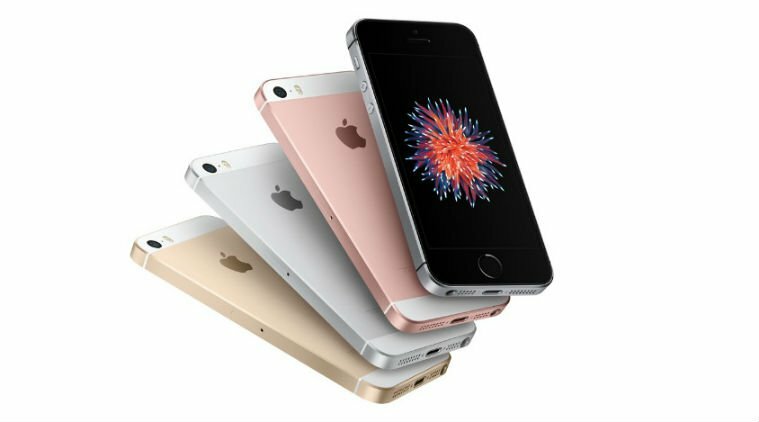 Apple will not be launching a successor to its iPhone SE come March 2017, according KGI Securities analyst Ming-Chi Kuo in an Apple Insider report. Kuo’s sales numbers on the iPhone 7 shows a trend of falling sales, with the primary factor being the weak demand for the phone in China and slow shipments expected in Q1 of 2017. It is suggested that Apple is not giving the iPhone SE a bigger lease at life, but instead plans to use the lack of a new 4-inch variant to boost sales of the flagship 4.7-inch and 5.5-inch devices. Considering that Apple’s flagships are much more expensive than the SE, the company’s profit margins are higher with those phones as well. The iPhone SE uses the same 12MP, f/2.2 aperture camera as on the iPhone 6s (with dual-LED flash), but features a 1.2MP front shooter carried forward from the iPhone 5s. The SE supports Apple Pay and comes with a faster fingerprint scanner. The phone however doesn’t get Apple’s 3D touch. it is such a shamed they don't upgrade the iPhone SE.